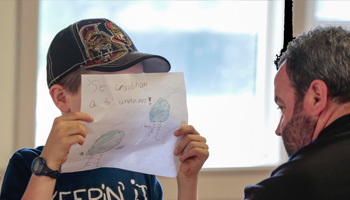 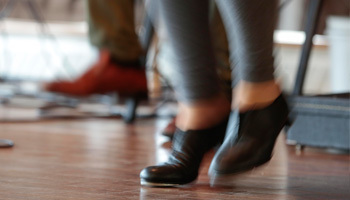 Please see our events listing for opportunities to participate or go online to our YouTube Channel for Gaelic videos on song, dance, and language. 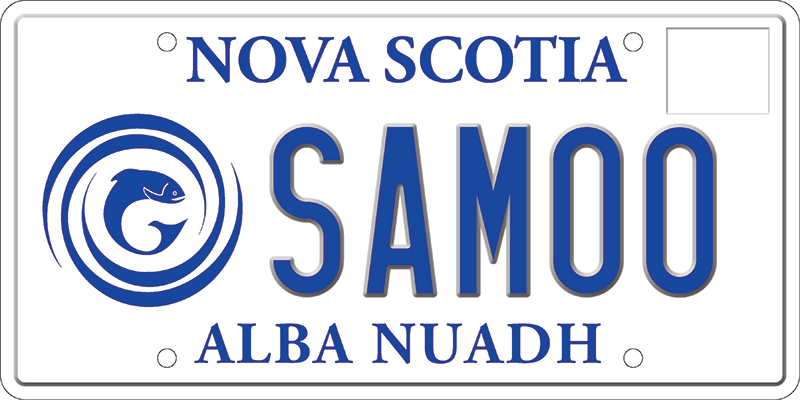 Gaels from the Highlands and Islands of Scotland brought their language and culture to Nova Scotia in the late 1700s. 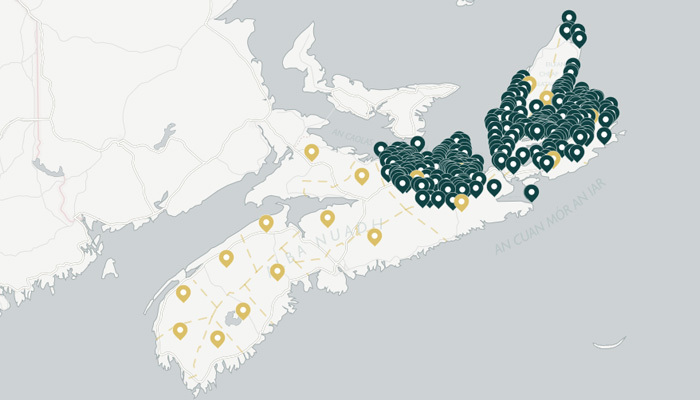 This map is a resource for Gaels and those who are teaching Gaelic and for anyone with an interest in the language and culture of the Gaels in Nova Scotia.